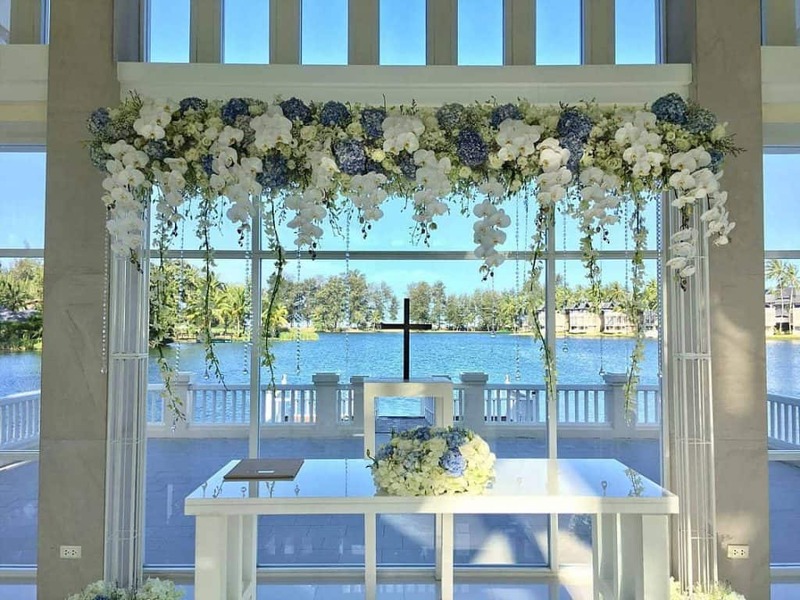 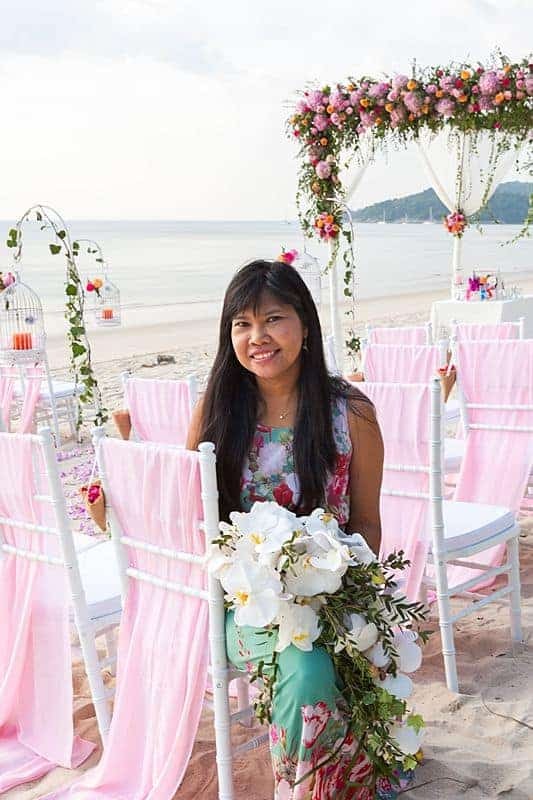 Wedding Bouquets by Wedding Flowers Phuket – on the beautiful Destination Wedding Island of Phuket. 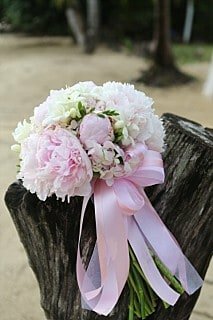 Any style of wedding bouquet is possible and the only possible limitation is the availability of certain imported flowers. 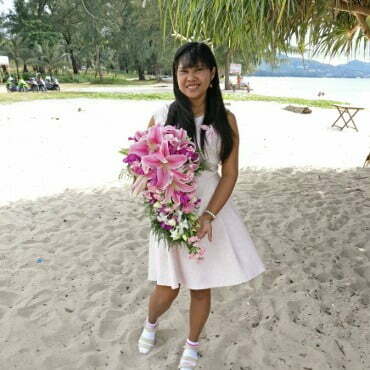 Just send a description or picture and the wedding bouquet will be ready for your Wedding Day. 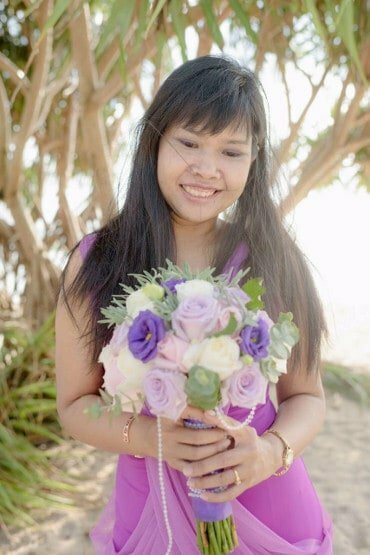 We work for many Wedding Planners in Phuket, including my own Wedding Planner business, and we always deliver your beautiful bouquet and of course bouquets for the bridesmaids on time as requested.